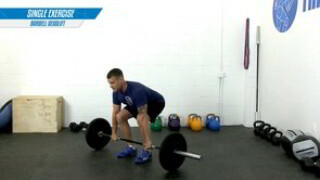 This is a total body work-out that focuses on increasing strength and improving overall conditioning. This work-outs contains many challenging compound exercises and is suitable for intermediate to advanced fitness levels only. This is an intermediate work-out that targets the chest and back in a series of challenging supersets. 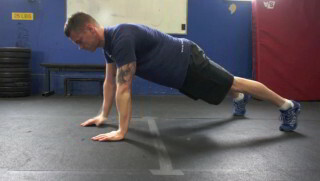 This is an intermediate work-out that targets the entire body. It would be a great addition for anyone looking to add another day of strength and conditioning into their weekly routine.